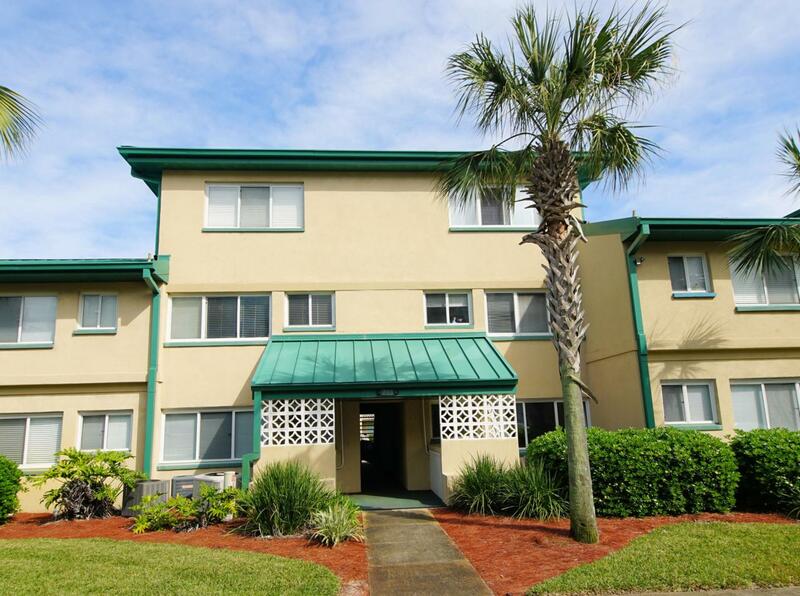 Welcome to the Sea Spray Condominiums! This Lovely Complex has stood the Test of Time. What was once a Military Barracks was then turned into a Luxury Resort that has been the Place for Making Memories for many years! Come stay a Week or a Lifetime! Beachfront Condo with all the Amenities. 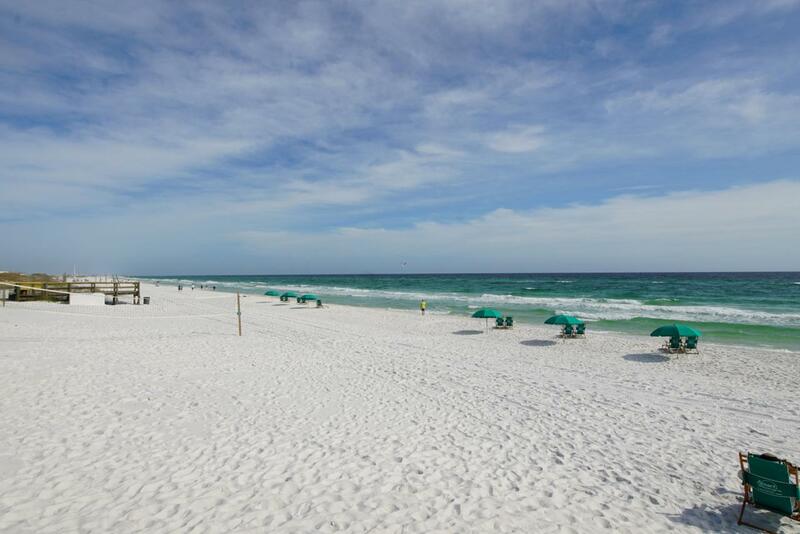 Walk to the Okaloosa Island Restaurants. Go to the Gulfarium. Shop the Boardwalk. Leave your car parked! Best of all, walk outside your door to the Beautiful, Peaceful Gulf of Mexico. This is what Dreams are Made Of! 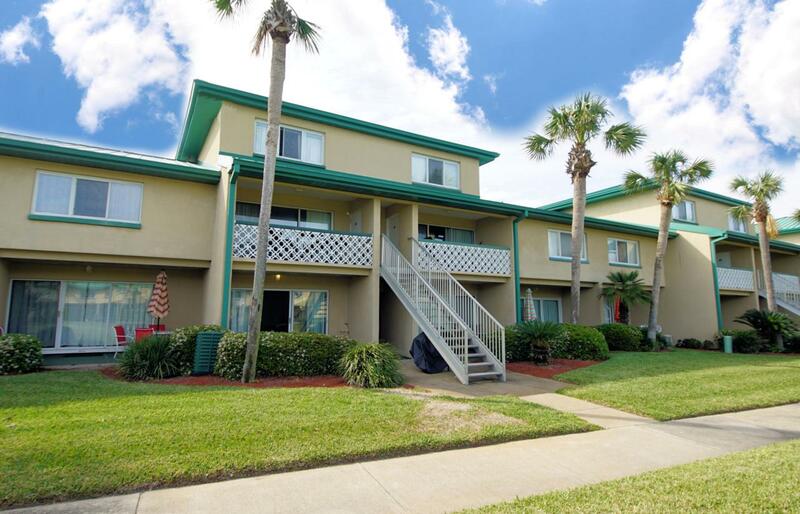 This can be an Investment Property or a Family Haven. 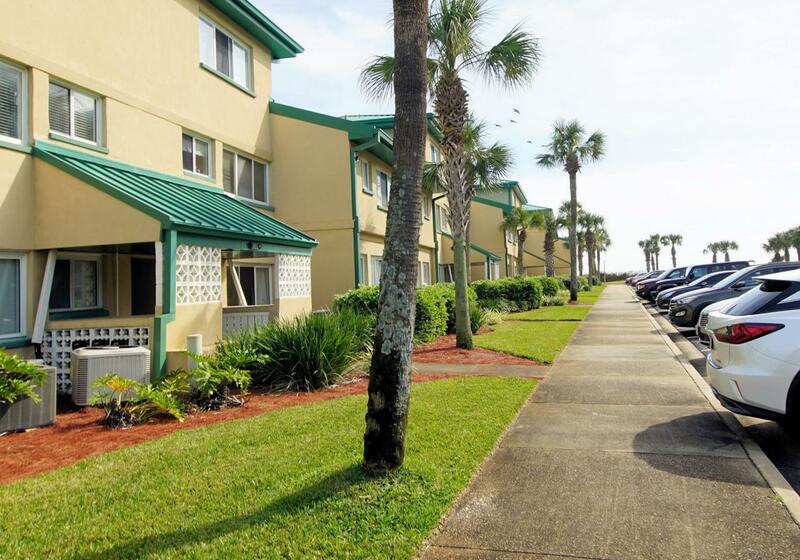 This 1 Bedroom 1 Bath Unit Can Sleep 6 and still Leave Room in the Kitchen and Dining Room for Making Breakfast or Playing Cards after a long day in the Surf and Sun. Call to make this your Beach Home! Buyer to verify measurements.